Harry Bunn bagged a brace as Southend saw off Walsall 3-0 at Roots Hall. The Shrimpers broke the deadlock in the 23rd minute when Taylor Moore headed Sam Mantom's right-wing corner against the crossbar and Bunn was on hand to sweep home the rebound. 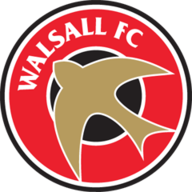 At the start of the second half, Walsall's Josh Ginnelly saw his header tipped over by Southend goalkeeper Mark Oxley. 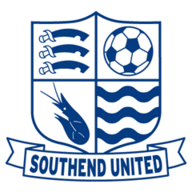 The Shrimpers - who lost both Harry Lennon and Tom Hopper to injuries in the first half - doubled their lead in the 76th minute, with Timothee Dieng heading home another Mantom corner. 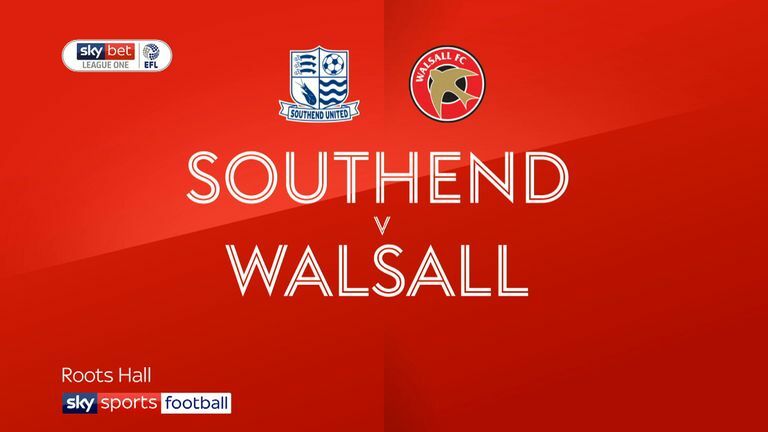 Southend remained on top, with Michael Turner having a header well saved by Walsall goalkeeper Luke Roberts. But the Shrimpers wrapped things up eight minutes from time as Bunn's low shot from the left deflected in off the Saddlers' Jack Fitzwater. The victory saw Southend leapfrog the visitors and move up to ninth in the Sky Bet League One table.